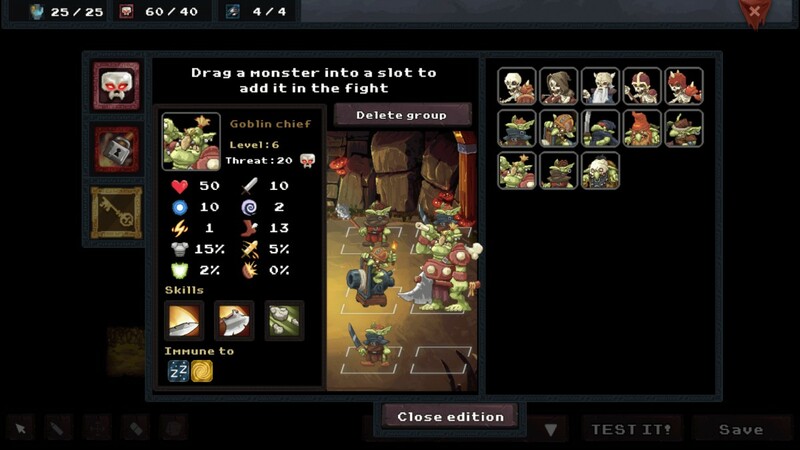 Storm some dungeons when tactical RPG Dungeon Rushers hits Early Access in May - Use a Potion! Experience a single player campaign full of humor and surprises, with over 20 hours of gameplay! 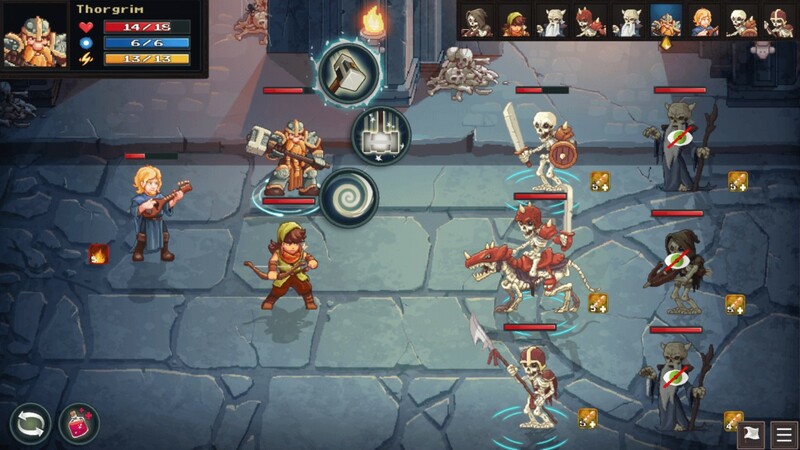 Explore more than 70 dungeons infested with monsters guarding piles of plunder in 4 different environments (crypt, mountain, jungle and desert)! 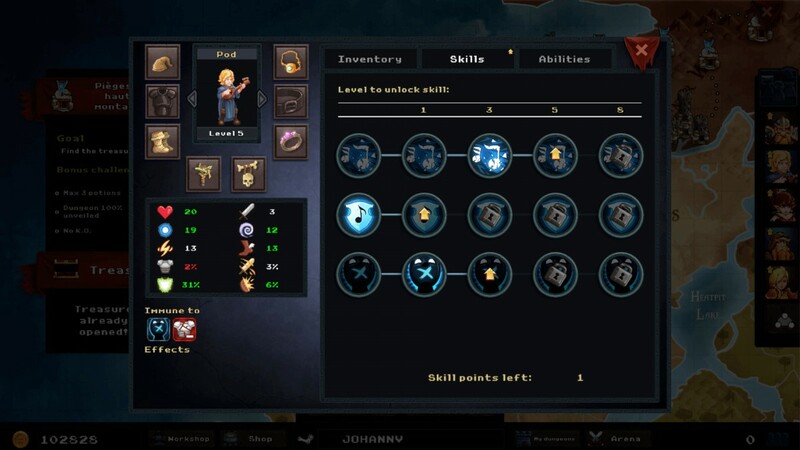 Recruit 9 adventurers with unique skillsets to expand your team. 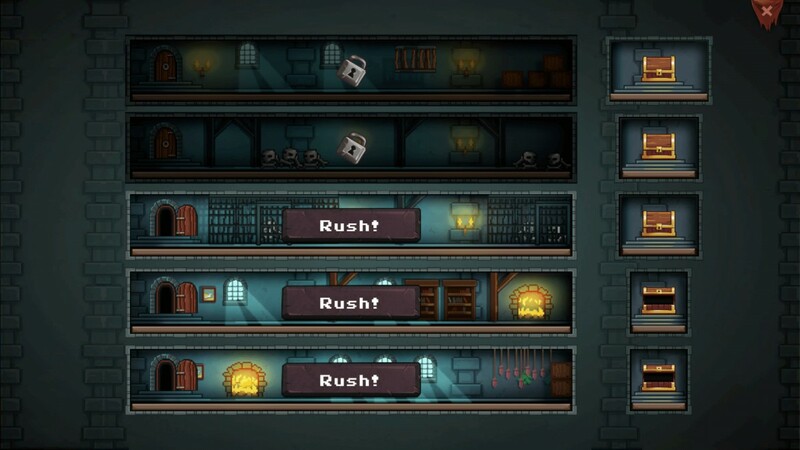 Choose the best combination to overcome the traps and monsters lurking in the darkness! Improve your heroes’ skills to make them even more powerful! 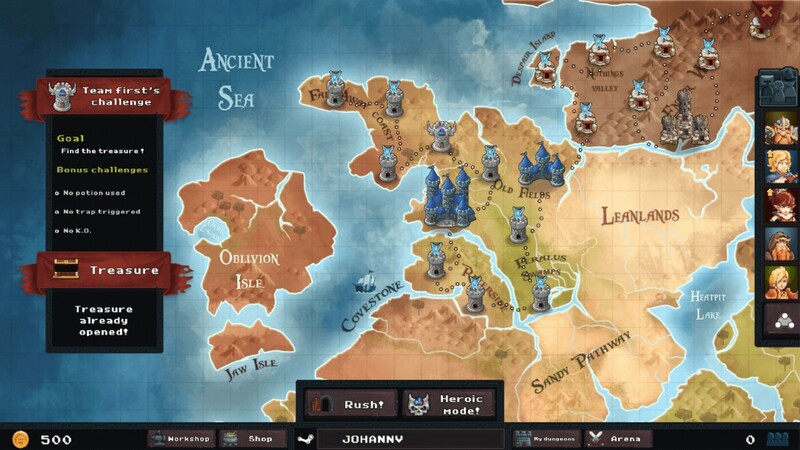 Place them strategically on the battlefield to win turn-based battles worthy of any classic RPG! 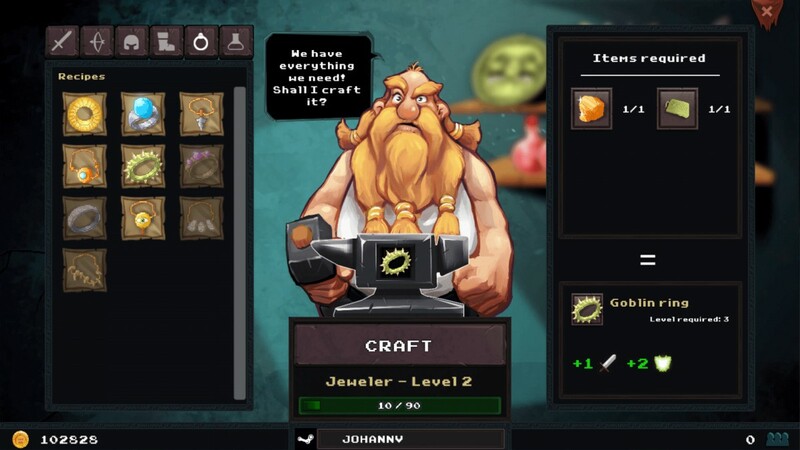 Craft over one hundred different pieces of equipment using plunder collected from your dungeon explorations! Complete the bonus challenges to unlock the Heroic difficulty mode, where only the greatest survivors will discover the epic treasures! 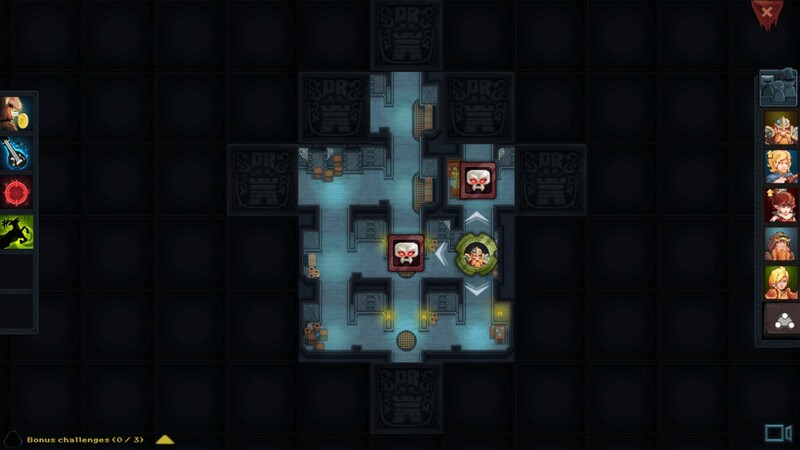 Extend even more the Dungeon Rushers experience by making your own dungeons and challenging your friends to escape unharmed. Watch their progress and don’t hesitate to mock your friends! 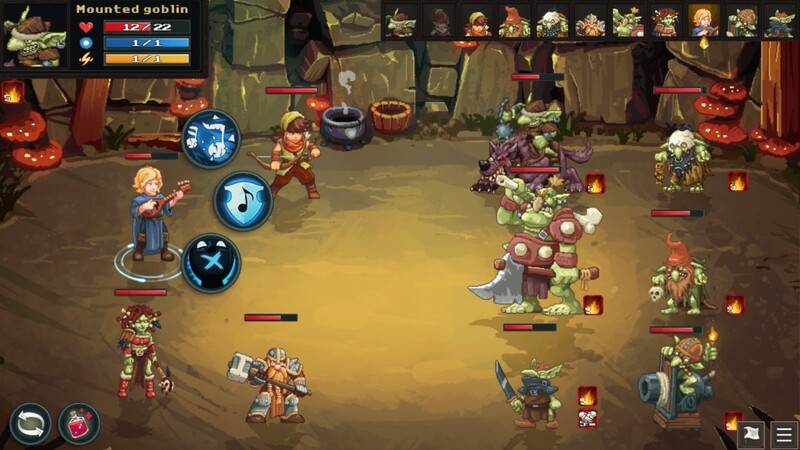 Using the simple, intuitive tools, select your dungeon theme, then make your choice among thirty different monsters and a hundred traps that can be placed in your dungeon to stop any adventurers laying hands on your treasure! 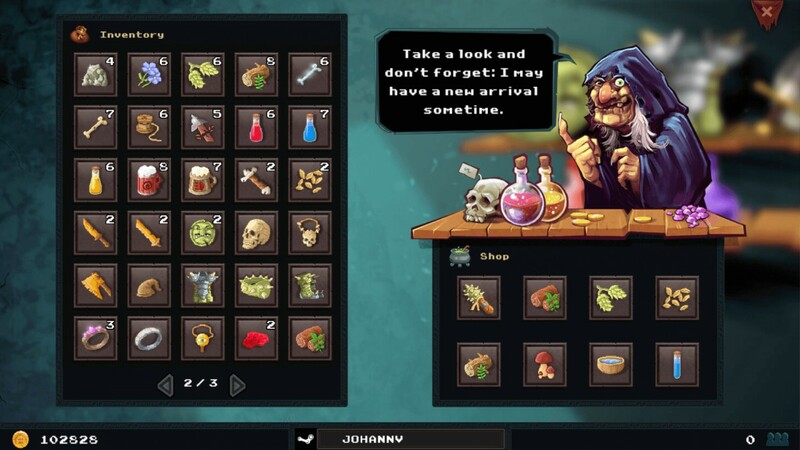 Dungeon Rushers is hitting Steam Early Access on May 11th 2016 – it’ll be available for PC, Mac and Linux. You can check out the Steam page by clicking this link.